Swiss Rounds: Best of One Matches. 35 Minute Rounds. Top Cut: 16 or fewer players – cut to Top 4, 17+ players: Cut to Top 8. Top Cut is Best of Three matches. 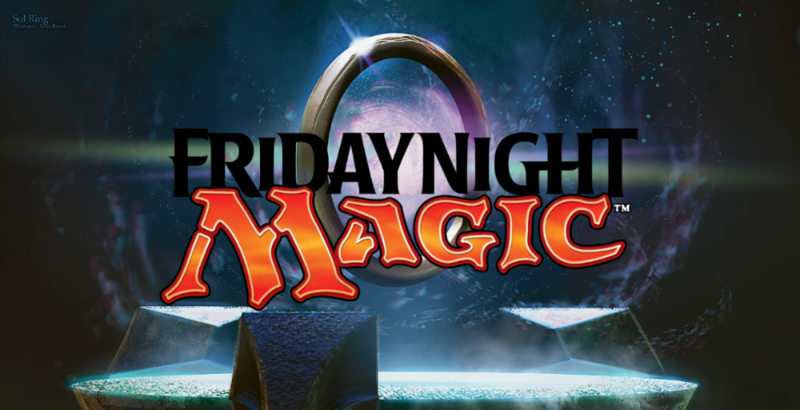 $5 Credit per player in the prize pool to be divided up among Top Cut based on placement.